Boys in Irish secondary schools are 42 per cent fitter than girls by the time they reached fourth year. These startling figures are among the findings of a fitness challenge among Irish secondary schools. 22,764 students took part in the Irish Life Health Schools Fitness Challenge last year - that's a quarter of all schools. 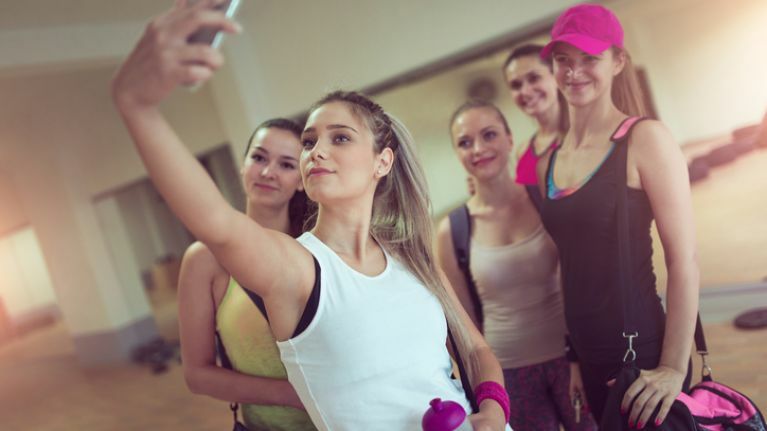 The programme has been around for five years and it is hoped the data can be used to further encourage fitness among teenagers and to identify gender-specific targets. “Any form of physical activity is better than none. We should move away from the rigidity of the current PE curriculum to short periods of physical activity that encourage senior cycle students, particularly girls, to stay active. 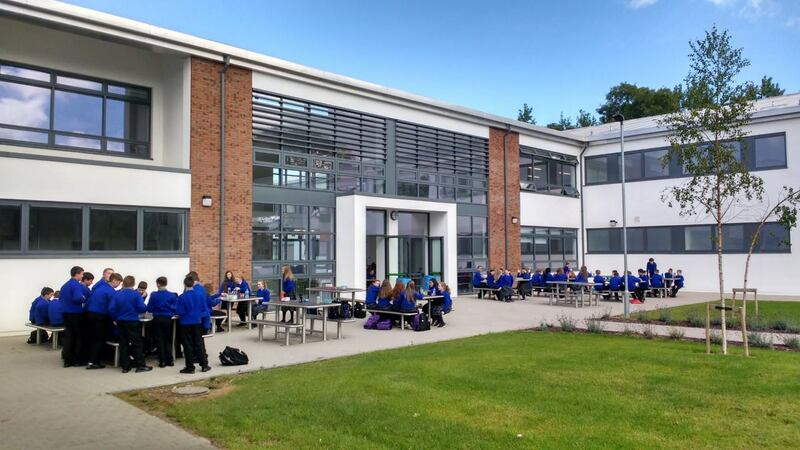 Presentation Secondary School in Milltown (pictured below) was named as Ireland’s fittest school overall, while there were awards for schools in Dublin, Monaghan, Cork and Laois. What do you think ladies, should we be doing more to encourage our daughters to keep up sport as they go up through the years in school?